Goldy Luck and the Three Pandas is a lively picture book set in a busy Chinatown and is a funny and festive retelling of the popular fairytale, Goldilocks and the Three Bears. 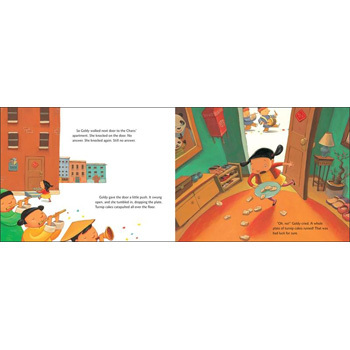 The story includes lots of information about Chinese New Year and a recipe for turnip cakes. 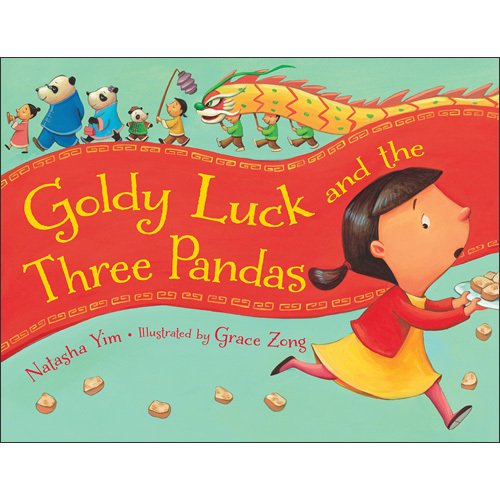 Goldy Luck and the Three Pandas is a picture book aimed at ages 3 - 7. It is great for developing intercultural understanding.